After months of work, we’re excited to introduce you to the latest version of VK which comes with a revamped UI design and newly added features to boost and streamline the audio conforming process. With these powerful new additions, you work with VirtualKaty 6 will be faster and more efficient. 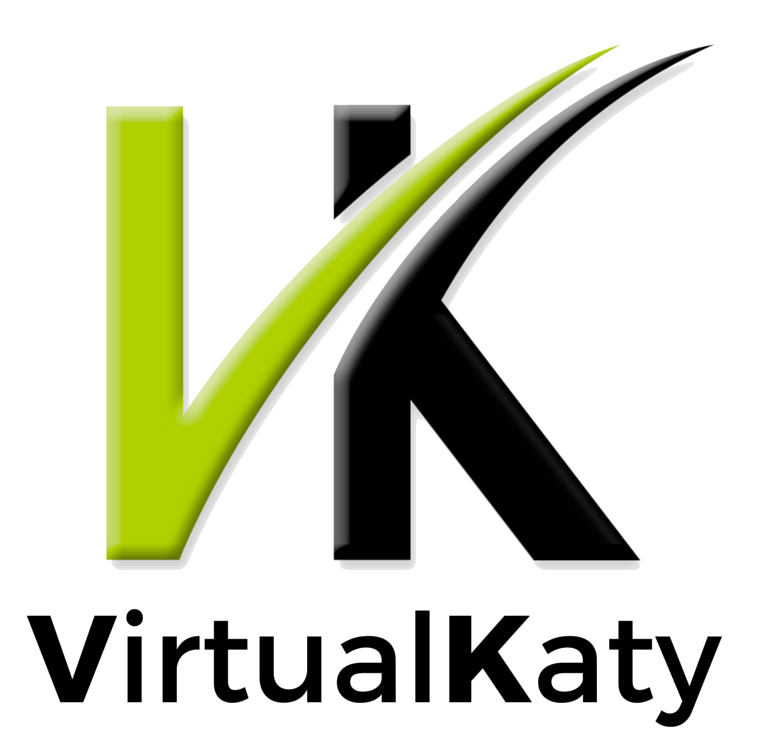 VirtualKaty 6 works with Apple OSX 10.11, 10.12, 10.13 and supports Pro Tools 12. Sleek intuitive user interface: It’s never been easier with VK with clear user workflow which will make your audio conforms more efficient. Flexibility when using EDLs: With VK6, you can work on projects involving edl32, edl16 and cmx3600 files. Track change plan edits using videos: Scroll through your edits using videos. Get a visual look at the differences between the old movie and new movie using VK6. VirtualKaty 6 is available for purchase from the online store. VK Subscriptions for VK6 is also available in the store. You can also find more information about VK6 here and tutorial guides are available here. ← A new way to work with VK! Subscription Options!